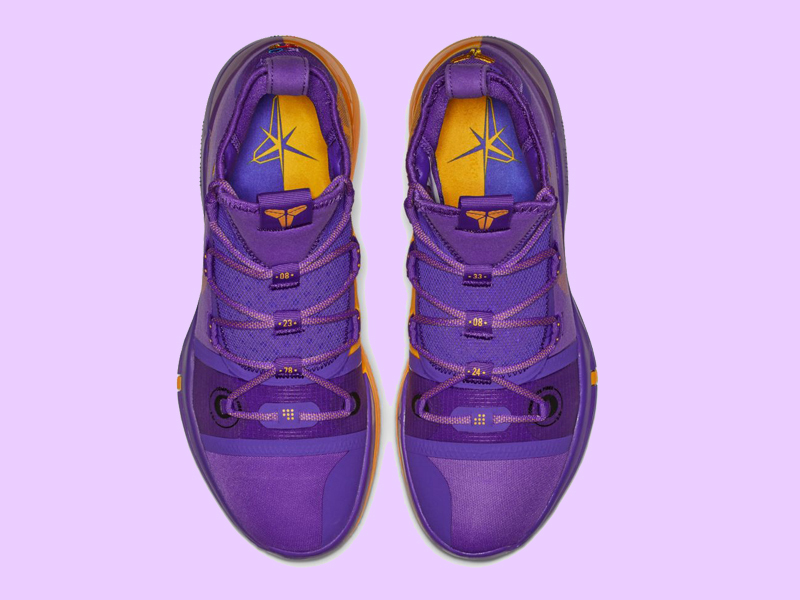 While we have seen the latest Kobe AD drop in several colorways (the last being the Barely Grey/Pink), Nike Basketball blesses all the Laker fans with the most Laker-esque edition of the Kobe AD. 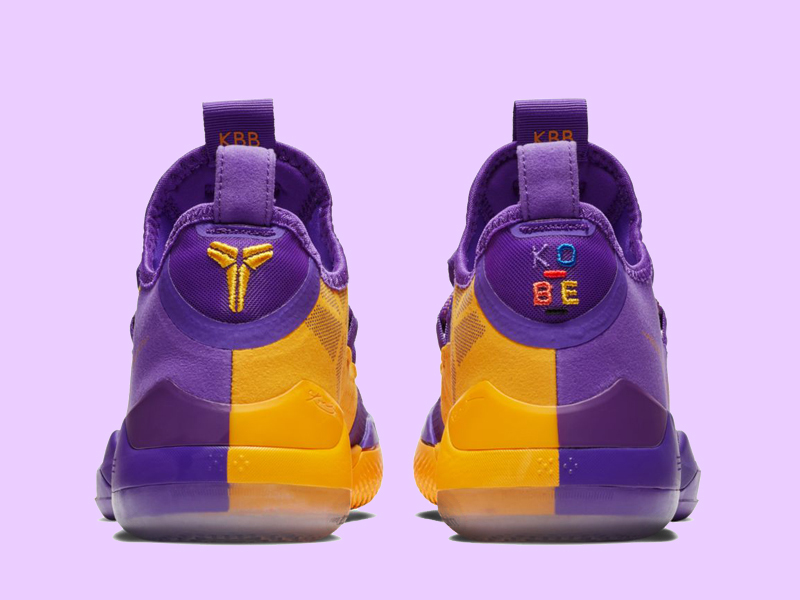 True to the ongoing Kobe franchise, the Kobe AD resurrects Kobe’s dedication to the game. With the lightweight upper and Zoom Air cushioning, the Kobe AD’s been a favorite of players and weekend warriors alike. 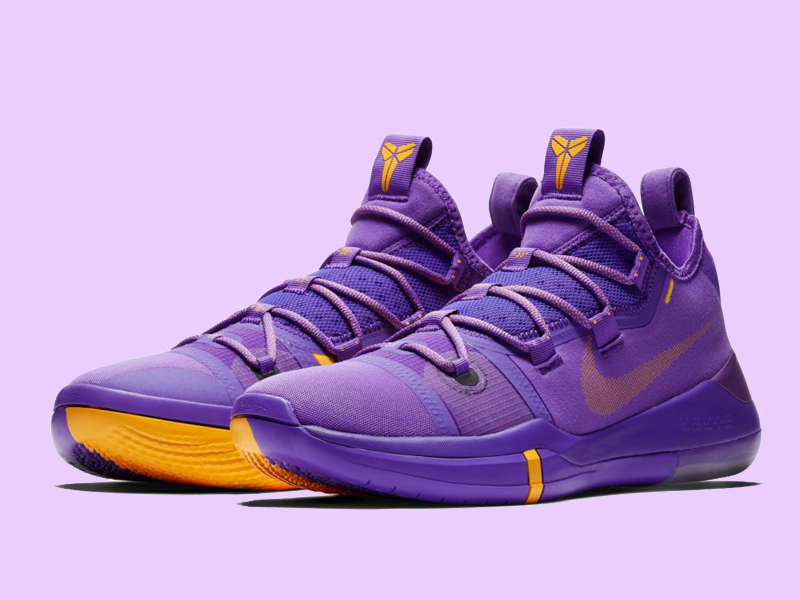 For this Team Bank edition, Nike goes full purple and gold with this one. The details remain the same across for this AD – from the Sheath logo, notable numbers on the throat and the KBB initial on tongue tab. What we’re liking here is how Nike utilized the gold accents, especially on the medial side and heel, as it breaks the tonal purple upper. The Nike Kobe AD TB ‘Lakers’ drops at select The Athlete’s Foot stores (Two Parkade, ATC, Rockwell) and Nike stockists today, November 27th. 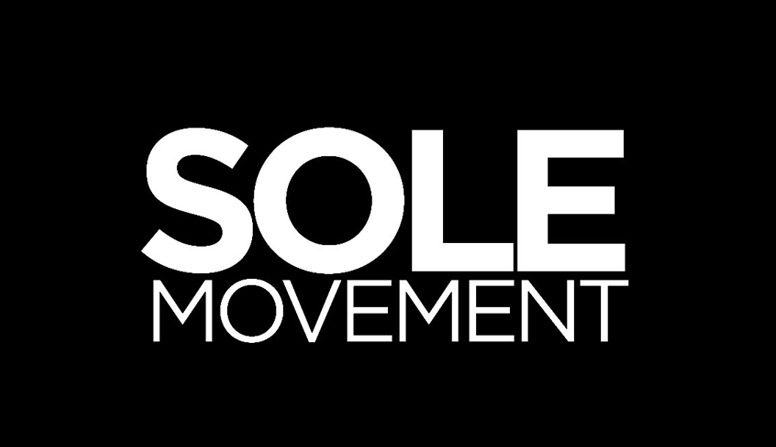 The shoe retails for Php 7,195.